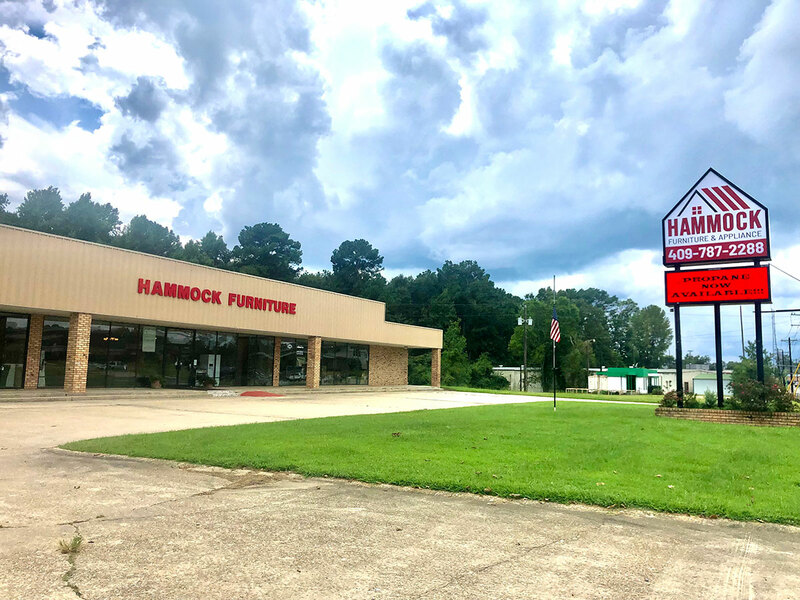 Hammock Furniture & Appliances, located in Hemphill, Texas, is the premier furniture and appliance dealer in the Sabine County and Sabine Parish area. 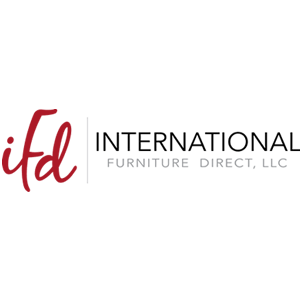 They offer a wide selection of bedroom, dining room, living room and kitchen selections from the top brand manufactures that you have grown to trust. 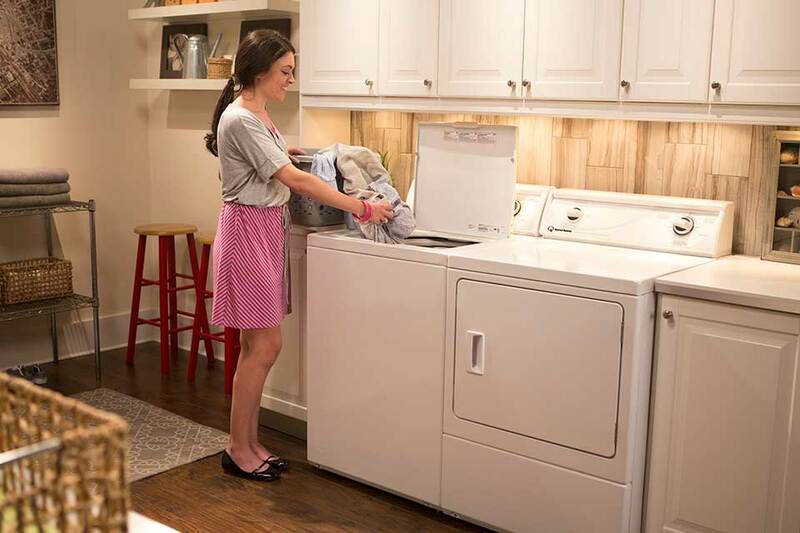 They also carry a huge assortment of appliances such as washers, dryers, dishwashers, ovens and stove tops. 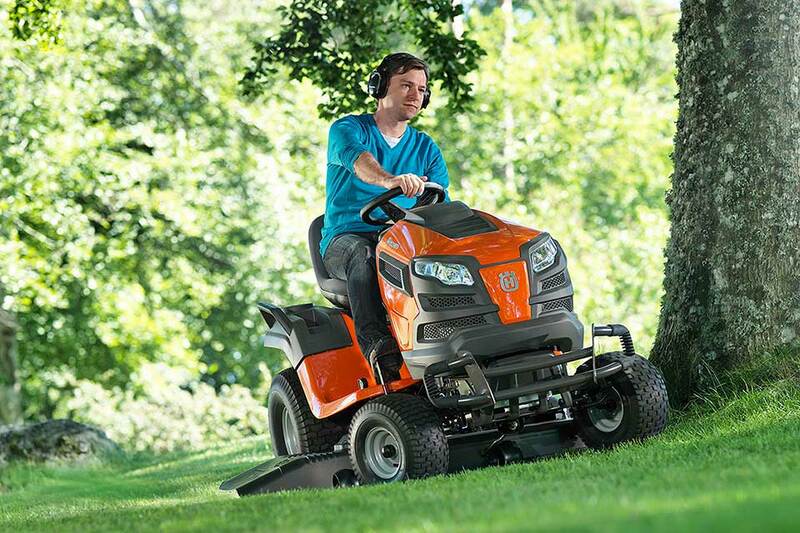 Along with their furniture and appliance products they provide Bob-Cat and Husqvarna brand zero-turn mowers, lawn tractors and other outdoor equipment. 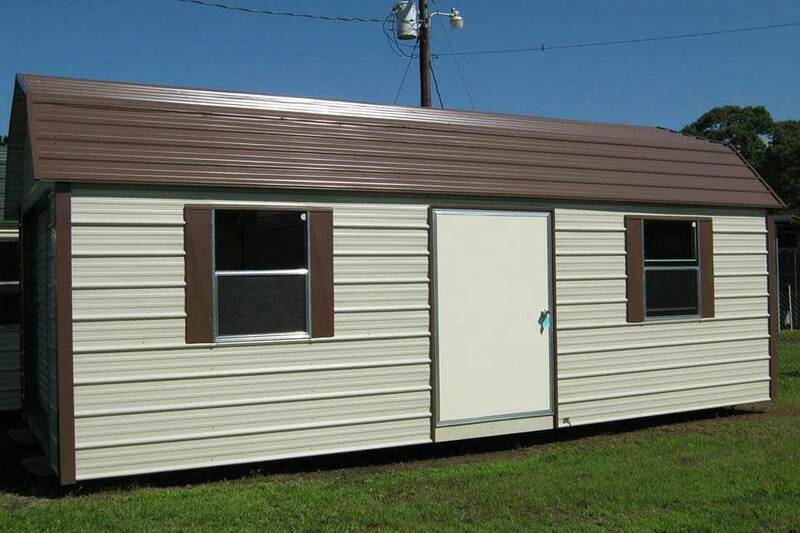 They also carry custom built carports, garages, barns, RV covers and custom covers built by Carolina Carports as well as a variety of portable buildings by Spartan Structures. 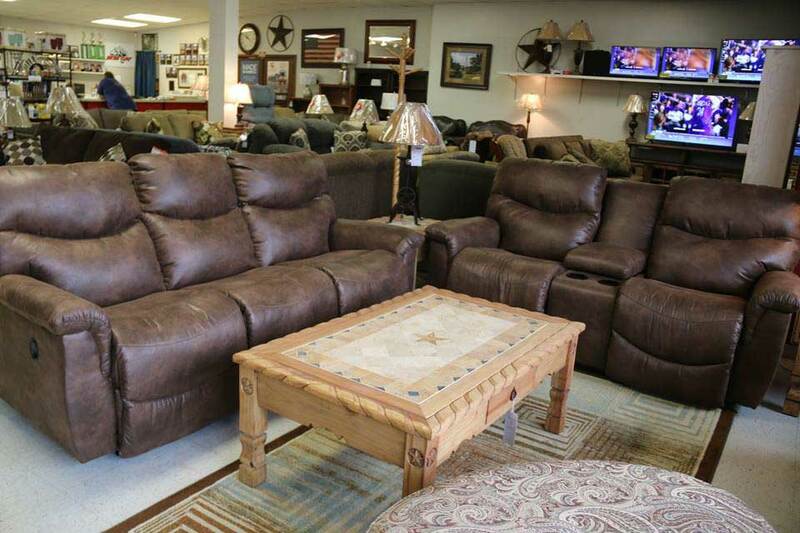 As you can see Hammock Furniture & Appliances carry a large selection of products and brands. 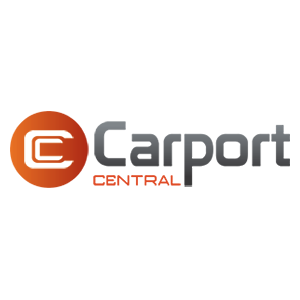 Browse through their different products lists found on this site or stop by their showroom in Hemphill, Texas for more information. Financing and delivery options are available. 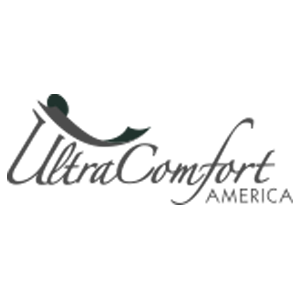 Browse our selection of fine furniture.